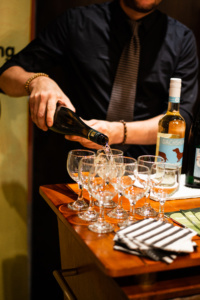 Wines of Germany was proud to be one of the sponsors of the North American launch event of KARE Design in Toronto, Ontario on September 26, 2018. KARE Design, started by two friends in 1981 is a unique furniture design company from Munich, Germany with over 100 stores in over 50 countries worldwide. 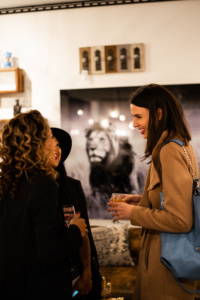 Invited guests had the pleasure of viewing authentic and distinctive furniture pieces in KARE Design’s Queen Street West showroom while sipping on cool crisp German wines. Join Wines of Germany in welcoming KARE Design to Canada!